XCritic Reviewer, J.W. Sharp found another movie he fell in love with and given the coveted XCritic Pick rating! "Writer and director Stormy Daniels paints a truly heartbreaking portrait of a man who must live his life with the memories of a lost love. Kyle Stone gives a truly powerful and heartbreaking performance as Robert Thompson, a poor soul who must live with the ghosts of his past and the memories of the girl he lost. Told mostly in flashbacks, this is such a beautifully heart wrenching story that's unlike anything Stormy has made to date, and it's definitely the career defining role for the great Kyle Stone." 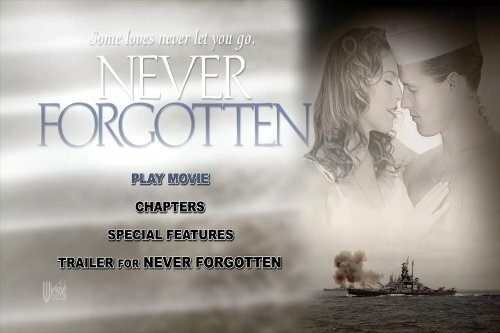 Read his full review of Never Forgotten now.